What course did you study at Escape Studios? 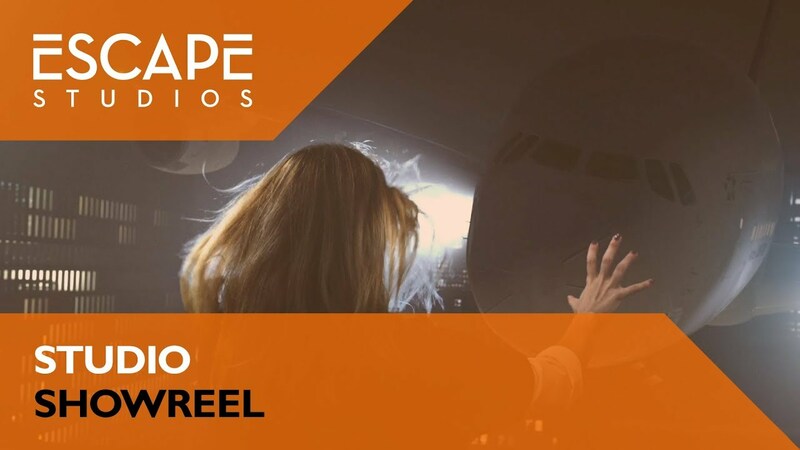 How did studying at Escape Studios help you into the world of VFX? By having a full on course taught by industry professionals you certainly get a grip of how the industry works (and what they expect from you) very quickly. You learn tricks and get contacts. Contacts are worth a fortune in this business. What are you working on at the moment? And what have you previously worked on? I've just had a much needed skiing break after a very busy year. I've comp supervised a TV film at Darkside Studios and worked on X-Men: Apocalypse and Sully at MPC Montreal. But of course the highlight of the last year/year and a half was working on Jungle Book at MPC London. What were you doing before you started your course at Escape Studios? I worked on some freelance VFX/Compositing jobs using After Effects. But I really wanted to work on the bigger stuff and that meant going to either London, LA or Vancouver. How quickly after completing your course did you secure your first job? What lessons have you learnt during your time studying and your time working in VFX? At the moment I've got to say Rogue One: A Star Wars Story. At Escape Studios, you learn tricks and get contacts. Contacts are worth a fortune in this business.